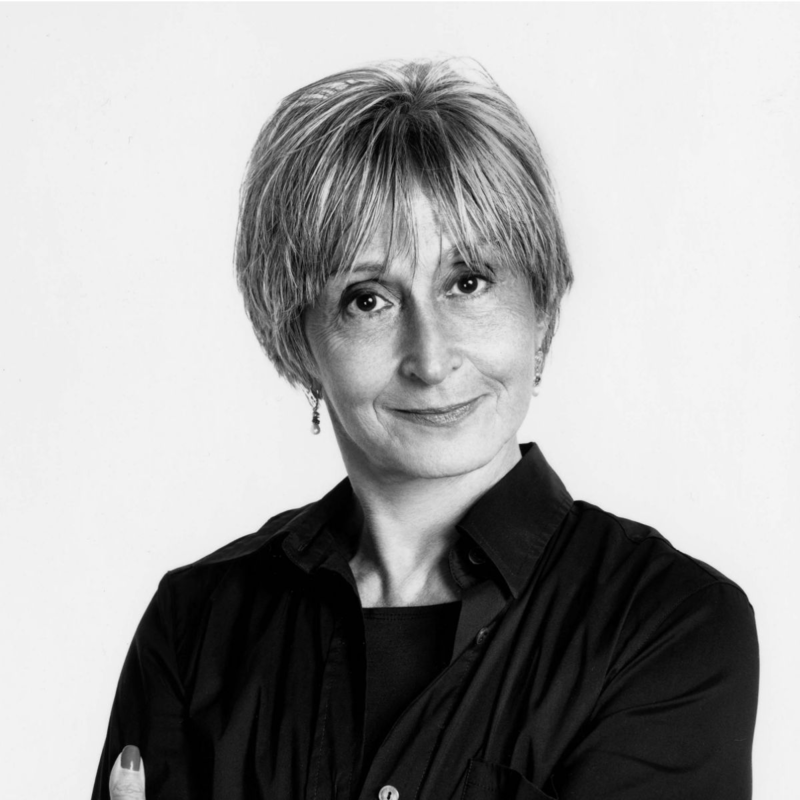 In a major coup in the world of dance, Dallas will host the world premiere of the latest work by renowned choreographer Twyla Tharp, who is launching her 50th anniversary tour at the Winspear Opera House on September 18. Tharp and the cast arrived in Dallas on September 14 to begin onsite rehearsals. Later in the week, they held a press conference for a gathering of arts writers and previewed a few moves from the show. This is Tharp's first tour since 2002, but she hasn't lost her edge. Crisp and supremely confident, she cut the press no slack as she underscored the fact that dance remains as vital today as it ever has. "There is always risk in a world premiere," she said. "Here, there will be an edge of excitement, adventure, since no one has seen it." 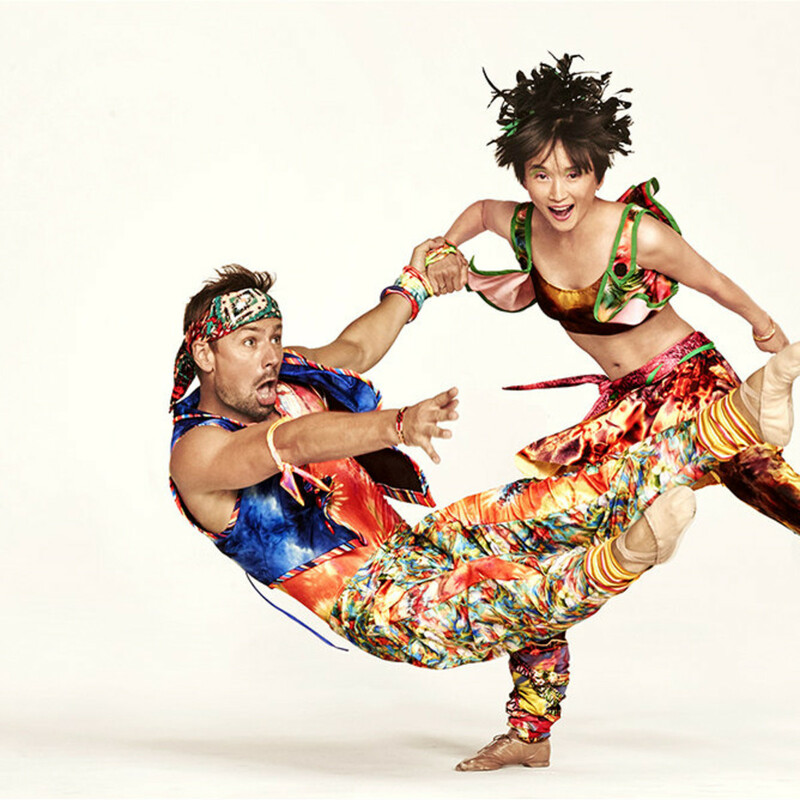 Twyla Tharp: 50th Anniversary Tour is being co-commissioned by TITAS Presents, the organization that has been bringing national arts groups to Dallas for more than 30 years. Snagging Tharp was a cunning move for TITAS executive and artistic director Charles Santos, because the location where a new piece premieres is usually attached to the production wherever it goes. 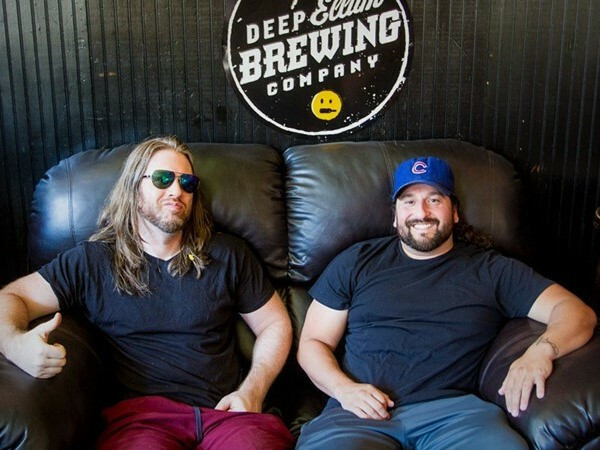 After Dallas, it will embark on a 10-week North American tour. 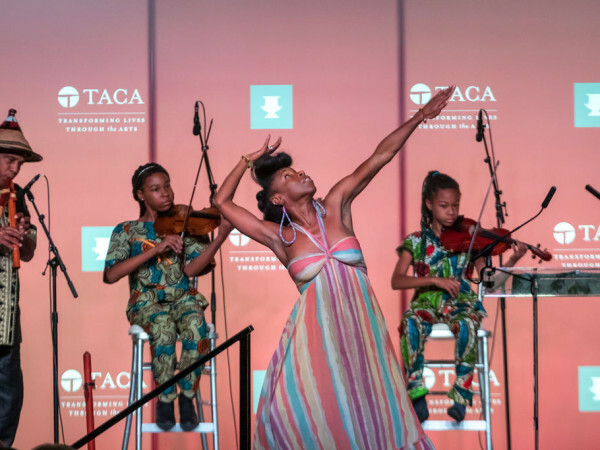 "We are establishing, internationally, our commitment to fostering new works and that the city of Dallas is committed to the arts," Santos said. When one writer asked if dance was too highbrow and not accessible enough, Tharp dissented sharply. "You have a body, don't you?" she said. "Criticism and knowledge of dance are not necessary. You are perfectly capable of looking at a dance and thinking what you think. Everything can be grounded in dance. You should exit the theater saying you no longer don't understand dance and are now an expert." Tharp should know: She was originally a pre-med student at Barnard College in the 1960s when she realized, "I can learn more about the human body in other ways." 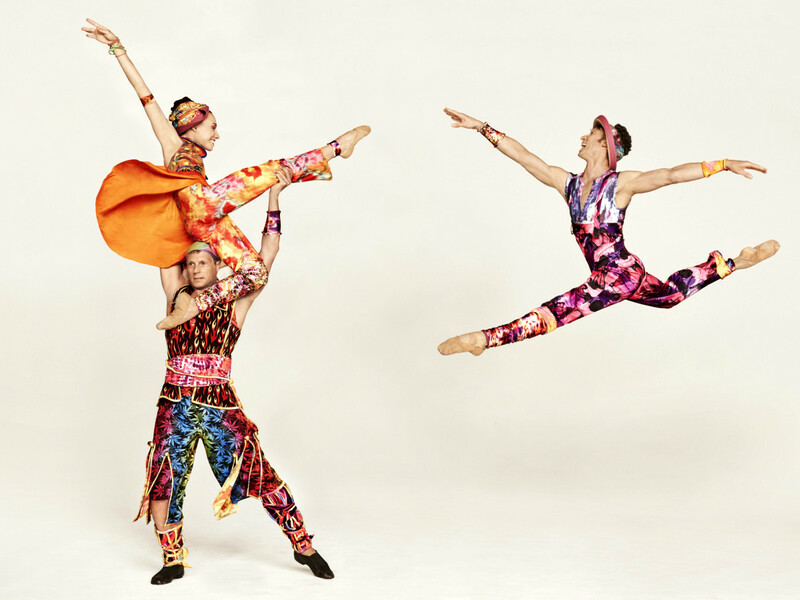 "I see dance as being so cosmic," she said. "I always found rationale in moving, and you don't have to study ballet to see how bodies are moving in time and space." Decades ago, dancers were either trained in classic ballet or modern technique. 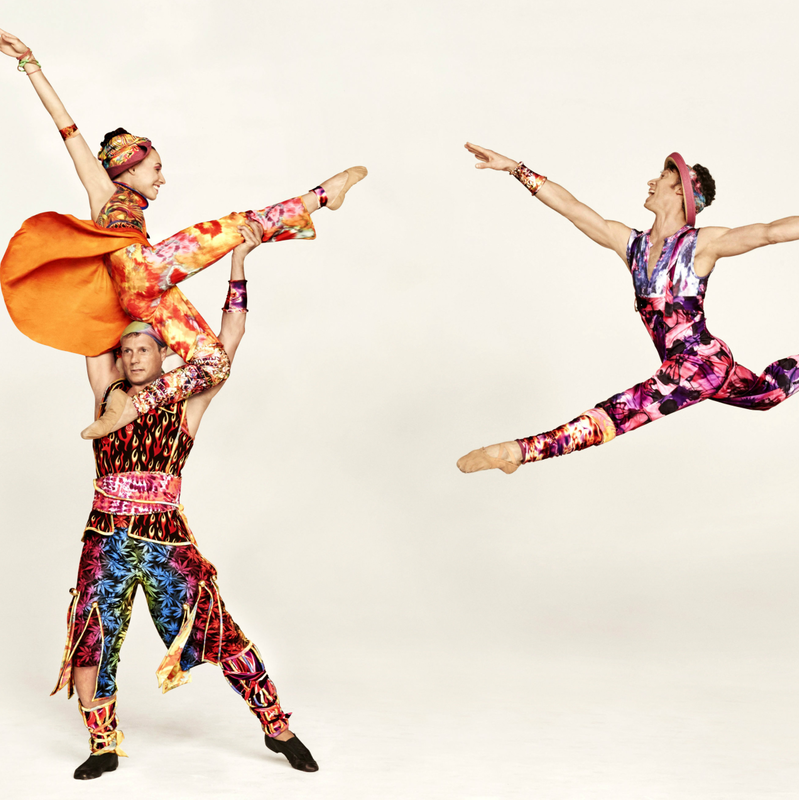 Today's dancers are versatile, because choreography — especially Tharp's — draw on multiple styles. Even the music selections for this tour are varied: J.S. Bach, Henry Butler, Steve Bernstein, and John Zorn. As evidenced by a quick peek at the tech rehearsal on Wednesday, there's a little bit of everything in these theatrical dances. Everything, that is, except flaming batons. "I did double fire-baton twirling when I was younger," revealed Tharp. "I've been instructed in many useful things, and if I don't have a use for them in my dances, then I find one. I've always enjoyed working with props." 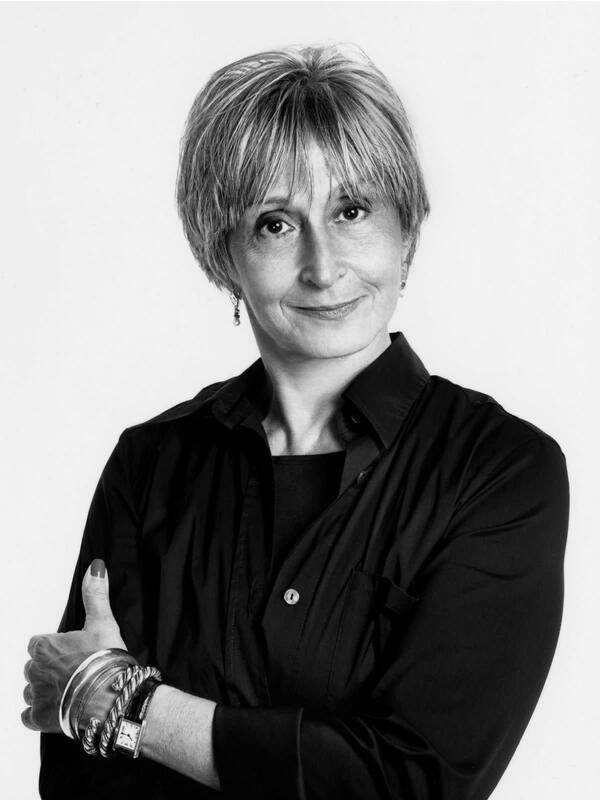 Twyla Tharp: 50th Anniversary Tour runs the Winspear Opera House September 18 and 19.